This year’s box office hit! 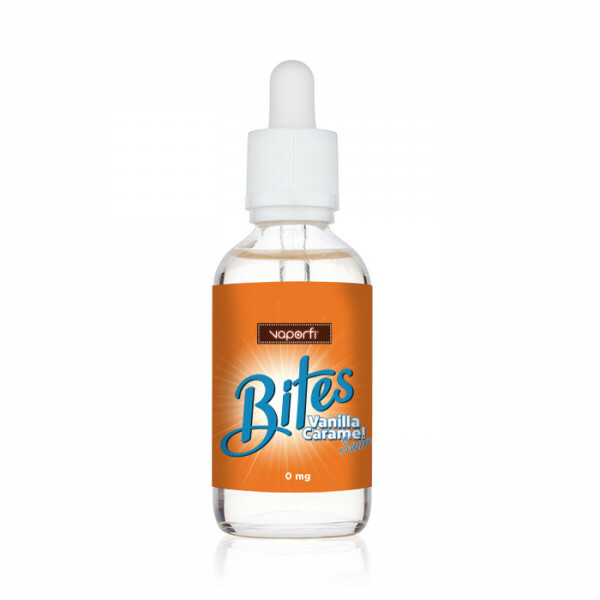 Bite into a delectable cinema treat re-purposed as a tremendous flavorful vape juice. Each draw of this e-liquid provides an epic, chewy thickness of vanilla ice cream blended in a bed of gooey caramel. A rich and creamy vanilla ice cream melts onto your tongue filling your mouth with deep pools of bursting taste. Caramel fills the flavor body with a delicate combination of rich, deep, sweet texture.. As the final remnants of this e-juice level off, a Bavarian cream finishes off this box office hit with a thrilling back note.